Microsoft owns SwiftKey these days, so it's no surprise some Microsoft features have wormed their way into the keyboard. For example, Microsoft Translator popped up in the beta version some weeks back. 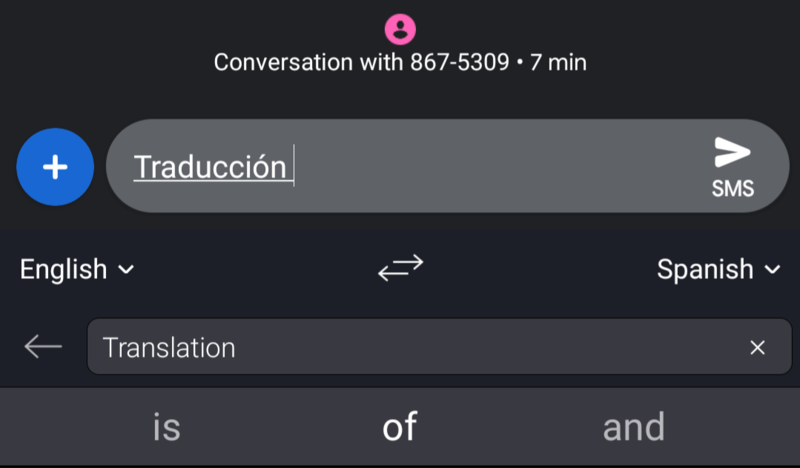 Now, Translator has arrived in SwiftKey stable with v7.1.4.19. The Microsoft Translator support is the headliner, but there are a few new languages as well. Here's the latest changelog. The Translator is tucked away in the toolbar. Tap that icon, choose the language, and start typing. SwiftKey will translate the text as you enter it. The interface looks rather similar to Google Translate in Gboard. You don't need to install the Microsoft Translate app alongside the keyboard—it's all included in the latest SwiftKey. There's also a new beta version today. It includes Mexican-localized Spanish, various language improvements, and lower memory usage.